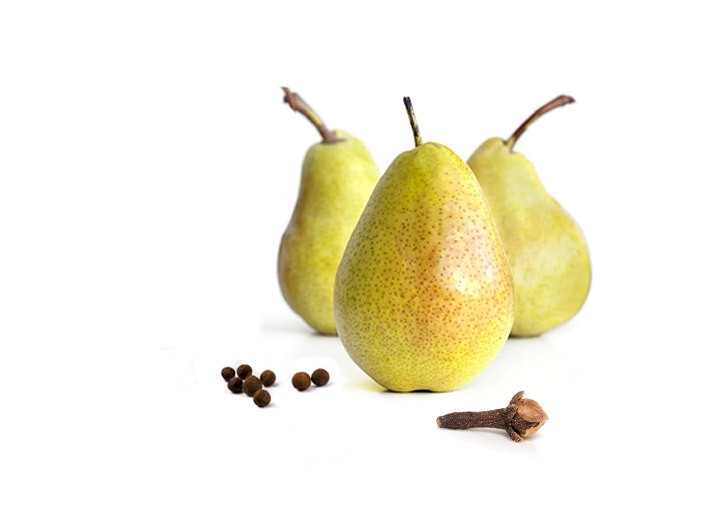 Bright, lush and opulent expression of Williams pear, underpinned by restrained waxy notes and a hint of white flowers with fresh tropical nuances. Deeply aromatic, fresh and ripe pear-laden spirit with pronounced spicy intensity, expressive clove-like, almost peppery touch and a silky texture. Long finish with fine-tuned bitterness. As a comforting partner in the cool, shivering autumn darkness – best enjoyed tête-à-tête. Last tasting date: 6th of December, 2015 from both tulip-shaped and regular ISO tasting glass. 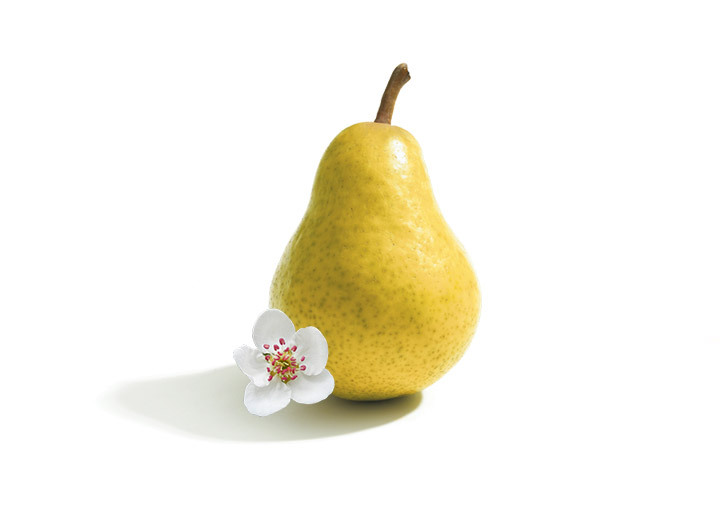 HOW HAS THIS WILLIAMS PEAR BEEN SELECTED? 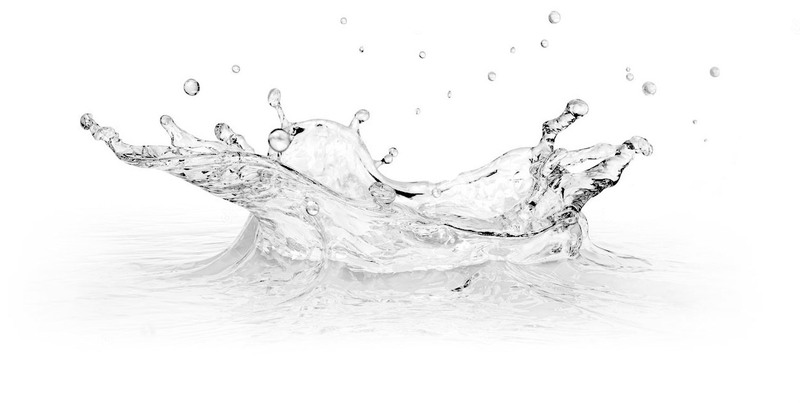 Undiluted spirit was watered down to various abv levels typical for Williams Pear pálinka, resulting in the best fitting 41% alcoholic strength. Selection of the ultimate bottle strength version. WHERE THIS WILLIAMS PEAR WAS BORN? Gusto Distillery is located in on the fertile, sandy soils of northern Kiskunság, one of the primary Hungarian fruit producing regions. More than 1800 sunshine hours ripens opulent stones fruits, like luscious apricots and pears and quinces. 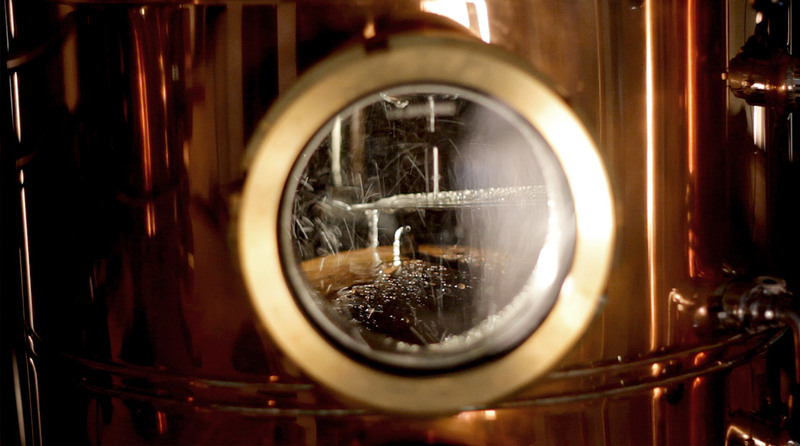 Further to the excellent locally harvested raw materiass, Gusto is famous for its meticulous technology, especially the precise mashing as well as distilling, providing vibrant, fruit-driven concentrated spirits. 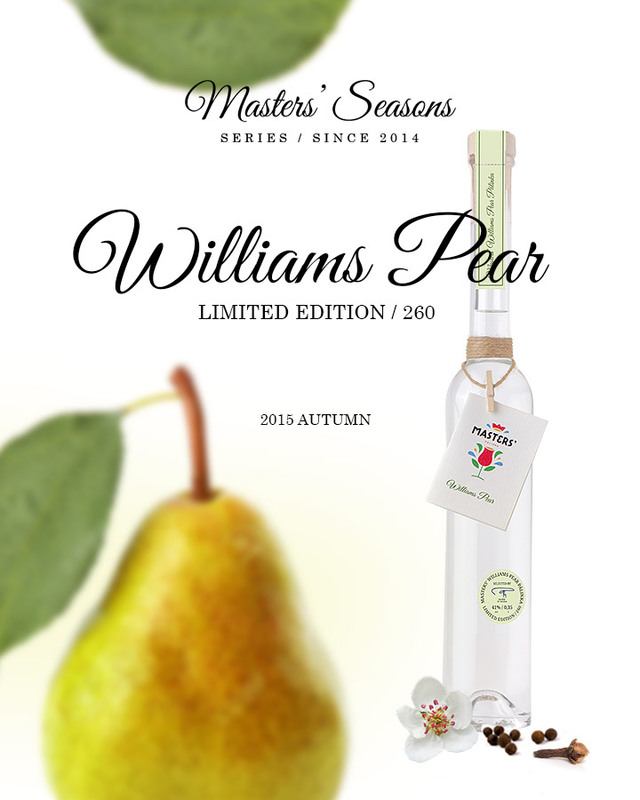 Masters' Williams Pear Pálinka is available in the Masters' Online Webshop!